WOW Vectors is giving away this exclusive royalty-free vector art pack for a LIMITED TIME. This vector art pack contains 15 awesome web banners and scrolls. Download this vector art pack now. 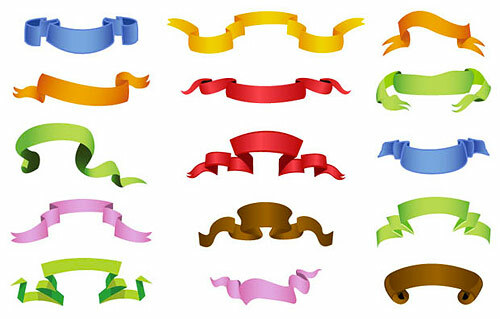 Pls visit free vectors for more free vector graphics. Indeed so cool web banner’s . Thanks, I’m sure readers will find it helpful and Elegant Business is also worth visiting if you’re looking for free vector graphics. thank you sir.very nice design.